Nextech has developed an ever expanding network of industry leading technology and healthcare partners. With direct integration or Open API connections, Nextech is committed to developing a platform designed to let practices get the very most from their data. Nextech works with TriZetto Provider Solutions® to offer physicians a seamless way to bill directly within their practice management system. Through this strategic partnership, providers are able to quickly and efficiently manage their revenue cycle with intuitive tools such as E-Billing, E-Eligibility and E-Remittance built within a single platform. TriZetto Provider Solutions® leverages its network of thousands of payers to provide healthcare IT solutions to more than 200,000 providers. Fully integrated with the Nextech product, Intuit Payment Solutions processes transactions directly into the billing module for real-time updates of patient payment history. Easily accept credit, debit and HSA/FSA cards during patient checkout and save time and eliminate double entry with this fully compliant payment solution. CardConnect is a leading provider of payment processing and technology solutions for local shops, iconic brands and everything in between. Since its inception in 2006, CardConnect has developed advanced payment solutions backed by patented, PCI-validated point-to-point encryption (P2PE) and tokenization that is now fully integrated with Nextech. 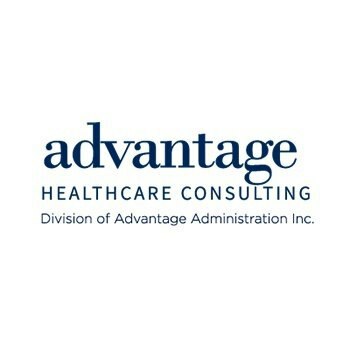 This partnership provides a simplified and streamlined approach to securely accepting payments, all while providing peace of mind to physicians and their patients. The Legacy Health Group was founded in 2004 as a medical billing service organization dedicated to serving the true needs of ambulatory surgery centers, physicians, clinics and urgent care centers. While initially formed to meet the medical billing requirements of small-to-mid-sized physician practices, Legacy Health now serves many large medical groups, ASC’s and surgical hospitals as well. Your single source for end-to-end patient acquisition and retention marketing automation and return on investment tracking. Understand everything about your marketing channel and patient scheduling ROI while integrating proven lead management and patient scheduling automation. Protect your practice with closed-loop patient retention starting with appointment reminders into patient surveys, online reviews, and reputation management. Solutionreach is focused on providing the technology, and the expertise on how to effectively use it, to deliver better care and build a more profitable practice. 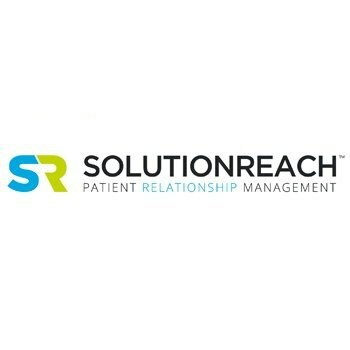 Solutionreach show practices how to improve the experience for patients and providers. 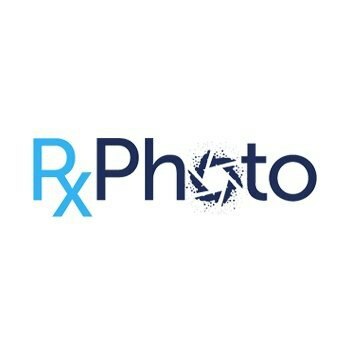 RxPhoto helps medical aesthetic practices securely capture, manage, and share patient photos in a repeatable process. Consistent Photos. Every Patient. Every Time. 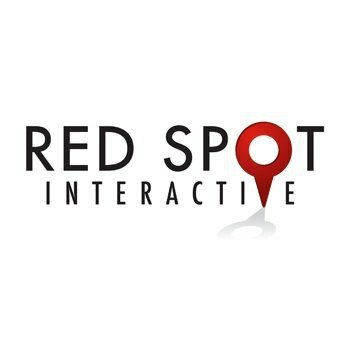 RxPhoto’s visual education and showcasing tools allows providers to effectively communicate the benefits of treatments and procedures upselling patients at the point of care maximizing client’s lifetime value. 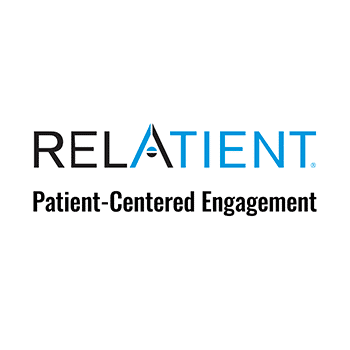 For Specialty Providers, Relatient offers the Next Generation in Patient Communication. Reduce no-shows and increase patient engagement with Relatient’s unlimited Patient Appointment Reminders solution: automated text, email & voice reminders and more. Healthcare IT specialists help you through implementation, training, and everyday support. Get multi-location management with a single platform. 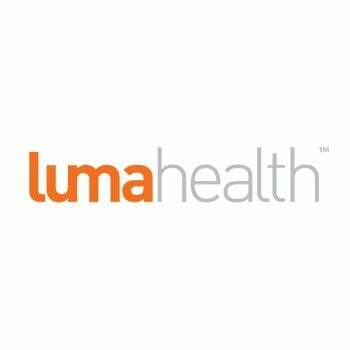 Luma Health's mission is to empower leading healthcare providers to deliver personalized and engaging experiences across the entire patient journey. Our Patient Engagement Platform enables health providers and care teams to manage the patient journey and optimize every interaction to maximize patient outcomes, grow top-line revenue, reduce total cost of care and boost patient retention. 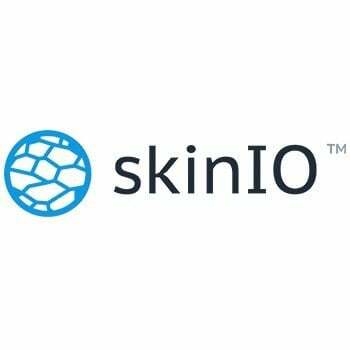 SkinIO is a next-generation mobile full-body imaging system that enables practices to provide standardized sequential photography and mole-mapping to their patients in as little as 5-10 minutes. All that is needed is an iPad. Engage your patients in more effectively checking their skin through accessible, high-tech imaging. All SkinIO data is encrypted and HIPAA-compliant. An all-in-one tool for managing and tracking both online and phone leads, MyMedLeads makes it easy for physicians to measure their marketing ROI and make better use of their advertising dollars. 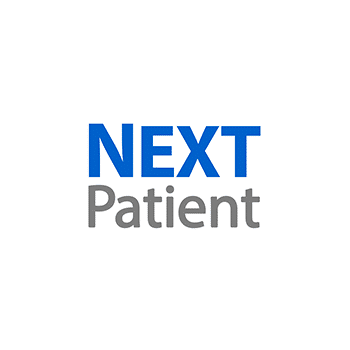 Seamlessly integrated with the Nextech software, MyMedLeads tracks 100% of leads, generates online reviews, tracks SEO and Pay Per Click and creates patient visit reminders that reduce missed appointments. ConnectOnCall is an innovative, feature-rich, and secure replacement for your existing after-hours service. All aspects of handling the responsibility of being ‘on-call’ is simplified and improved by integration with the Nextech Ophthalmology EMR. ConnectOnCall provides the on-call doctor with up-to-date patient information, a faster way to call patients back securely and an easy ‘one-click’ method to document into the Nextech IntelleChart. PatientPop is the only all-in-one practice growth solution that helps healthcare practices thrive. 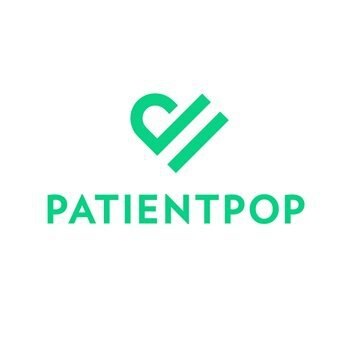 By enhancing each touchpoint in the patient journey — from first impression on the web to online booking to post-visit follow-up — PatientPop makes it easy for healthcare providers to attract more patients, manage online reputation, modernize the patient experience, and automate their front office. 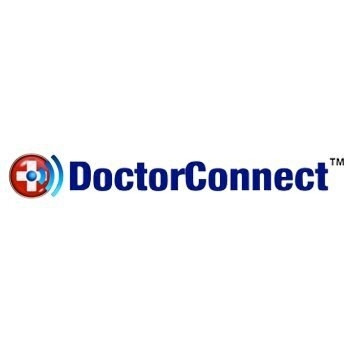 Transform your operations and build a high-performance practice with DoctorConnect. Reduce no-shows, fill openings, increase patient retention, grow your practice with marketing features, reduce administrative burden and improve patient experience. Work smarter. Not harder. Deliver a modern patient experience with online scheduling, reminders, post-care reviews and telemedicine – all made possible with a real-time, two-way Nextech integration. Attract more patients while reducing administrative burden and manual work. Payments are changing and fast. In the future, we'll be paying in ways we can't even imagine today. 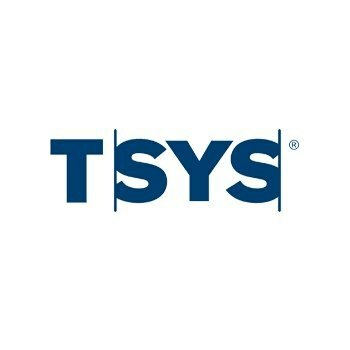 At TSYS, we help our customers anticipate that future, through our products, solutions and expertise. Think of us as the action behind the transaction®. Fax online simply, securely and without ever touching a fax machine: Concord Cloud Fax is the ideal solution for healthcare and enterprises seeking to streamline faxing operations. Fully PCI and HIPAA compliant, Concord Cloud Fax simplifies faxing for organizations who send and receive thousands, or millions of pages every month. 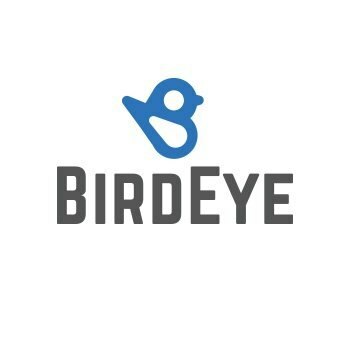 BirdEye lets you automatically get new reviews from your patients on top sites like Google. From one place, monitor and respond to all your reviews and auto-share great reviews across the web. Boost ratings, improve SEO, and get new patients by letting your happy patients do your marketing for you. 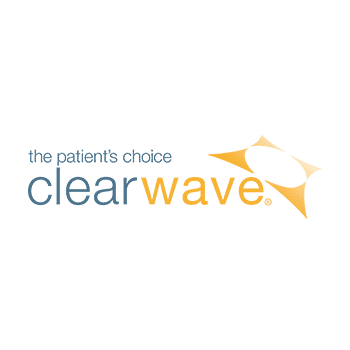 Clearwave is transforming healthcare to better serve the needs of patients. Clearwave is a self-service registration solution (via kiosk, desktop, or mobile) that allows patients to check-in for appointments, remit payments and verifies patients’ insurance eligibility. Our self-service mobile check-in is called Mobile Pre-CheckTM. Our mobile solution enables patients to pre-register for appointments from anywhere. With Clearwave patient check-in times are approximately 3 minutes at the kiosk and under 2 minutes with Mobile Pre-CheckTM. ArbiMed Retina is an Inventory Management Software designed to help Ophthalmologists and Retina Specialists track their expensive intravitreal injection medications. 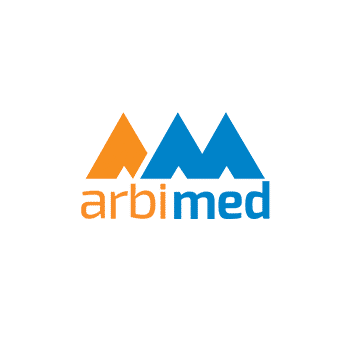 ArbiMed gives you the tools to track each dose from the time it was purchased, to the point it was injected into a patient, billed, and paid. Say “NO” to vendor agreements and start tracking your doses today! Rewards is a web and mobile software platform that offers points and loyalty status to your patients for referral and repeat business. Seamlessly promote deals and announcements directly on your patients’ mobile devices. 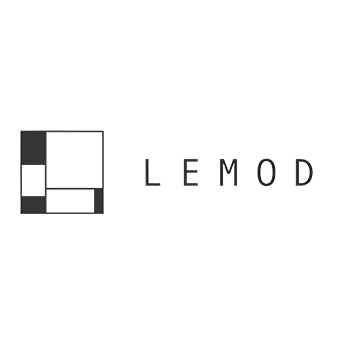 Most importantly, Lemod integrates with the Nextech EHR to make implementation seamless. NewCrop has been in business since 2003, and has directly benefited from the knowledge and experience of two industry veterans, founders Lawrence Susnow, M.D. and Craig Wagener. They have been involved in all aspects of electronic prescribing for the last ten years. Their unique depth of understanding of the quality and efficiency of electronic prescribing drives NewCrop. With access to clinical speech recognition by Nuance, Nextech customers can reap the productivity and financial benefits of a secure, industry-leading medical speech recognition platform all from within NexSpeak. With a speaker-adaptive engine that allows users to talk naturally and at their own pace, built-in visualization and feedback, voice navigation and correction capabilities, and anytime, anywhere access, you can rest assured that clinical information is accurate and up to date. Whether it’s allowing your vast network of financial services professionals to engage in secure mobile business conversations, next-generation paging capabilities for healthcare providers, or ensuring staff privacy in accordance with federal and local regulations—CellTrust offers tailored solutions for the following highly regulated industries. With more than 300+ ophthalmology practices all over the United States-big and small, academic and private, rural and metropolitan, thriving and struggling. Because we understand the practice of ophthalmology, we need no hand-holding and we concentrate on areas that can be made more efficient and profitable without compromising the integrity of your practice.